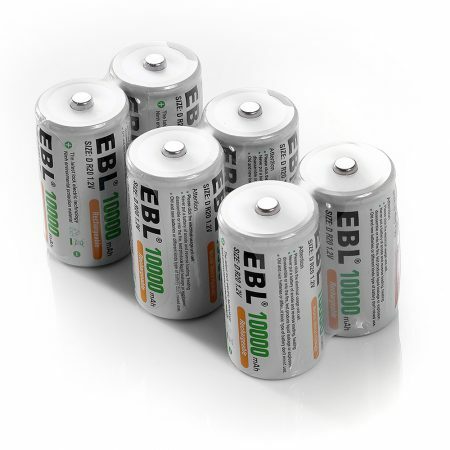 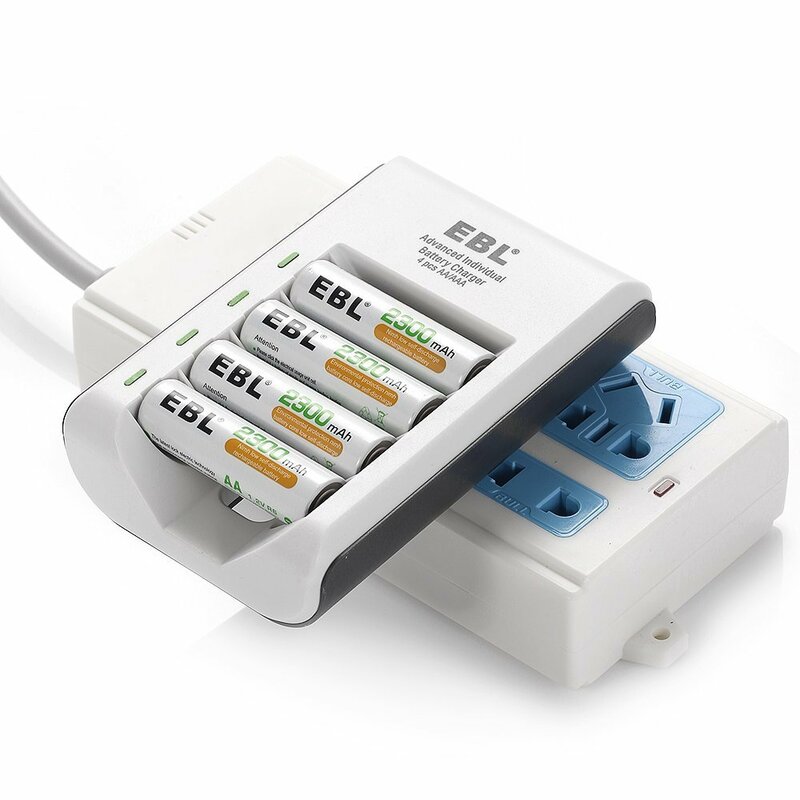 Smart Battery Charger with AA Rechargeable Batteries, deep cycle batteries and charger. 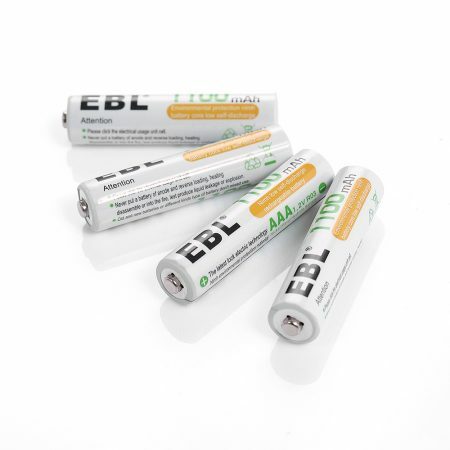 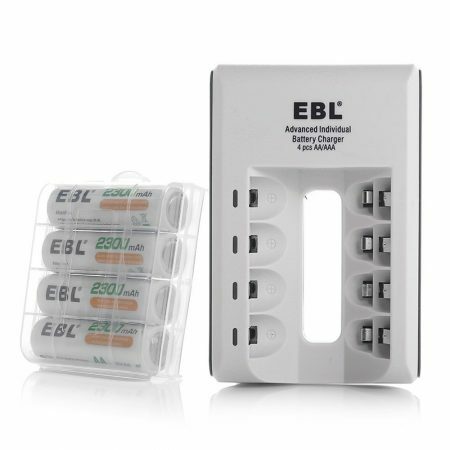 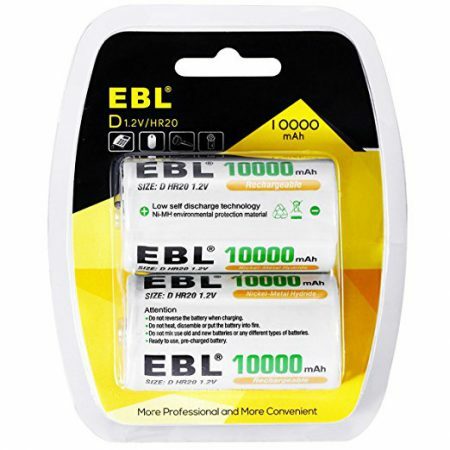 Essential charger & batteries: small size, fast charging and convenient to use，for your household use. 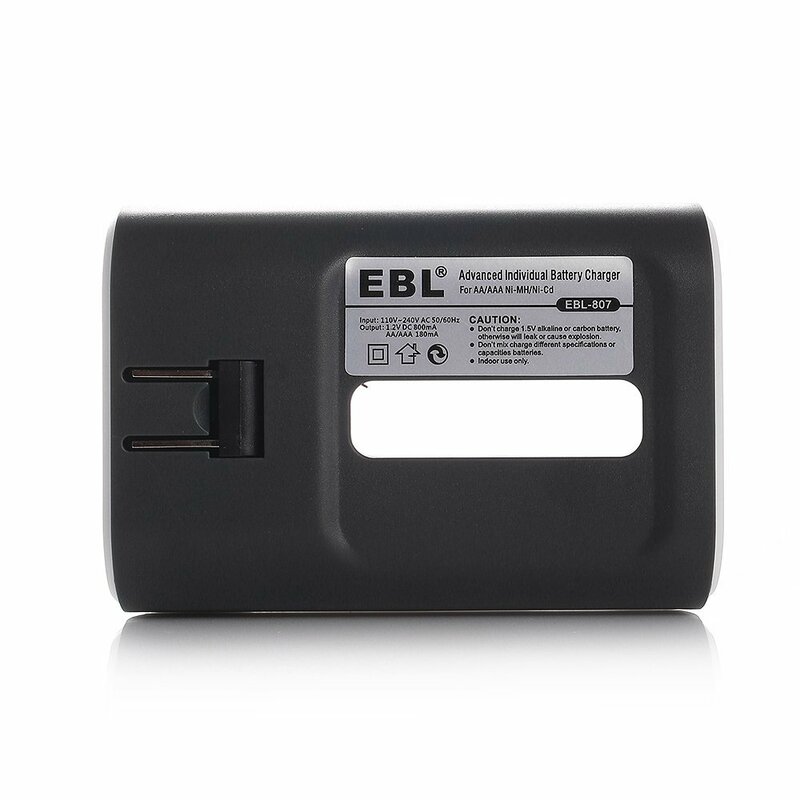 Safety: good at shedding heat, short circuit and input voltage detection, automatically stop charging when voltage up to 3.4V. 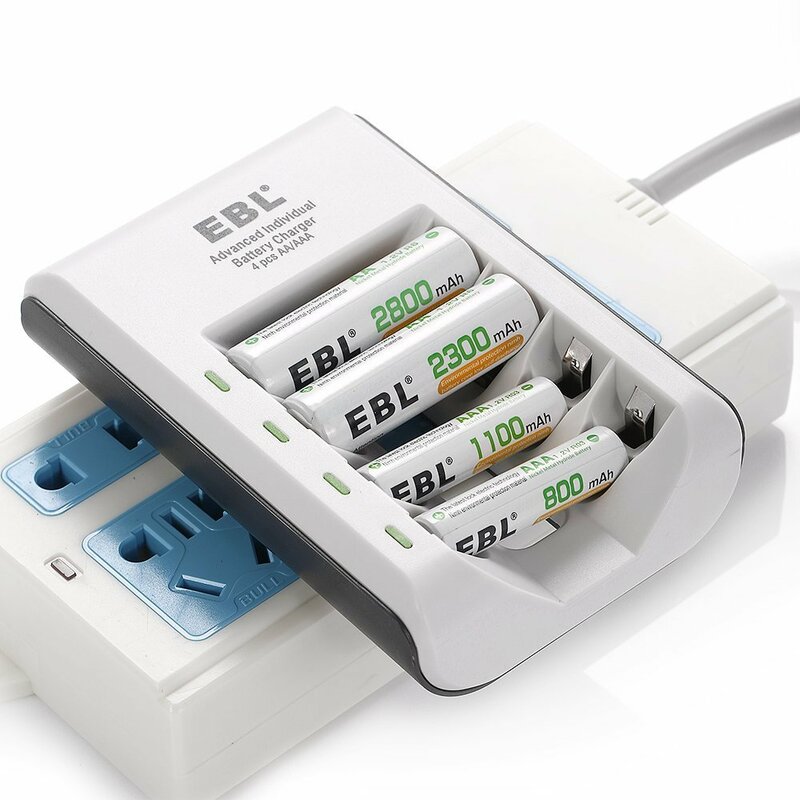 Individual charging station: it can charge 1-4 AA or AAA rechargeable batteries freely. 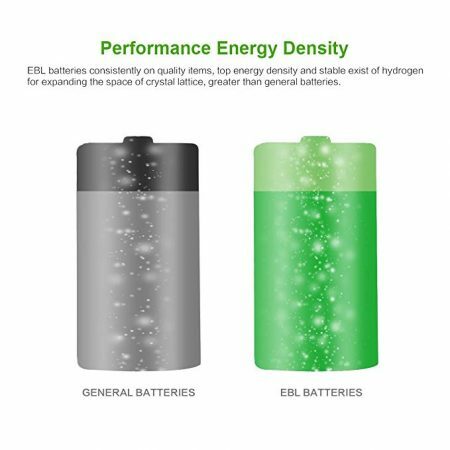 Excellent performance: the charger automatically switches to trickle charge when charging is complete to ensure maximum battery capacity. 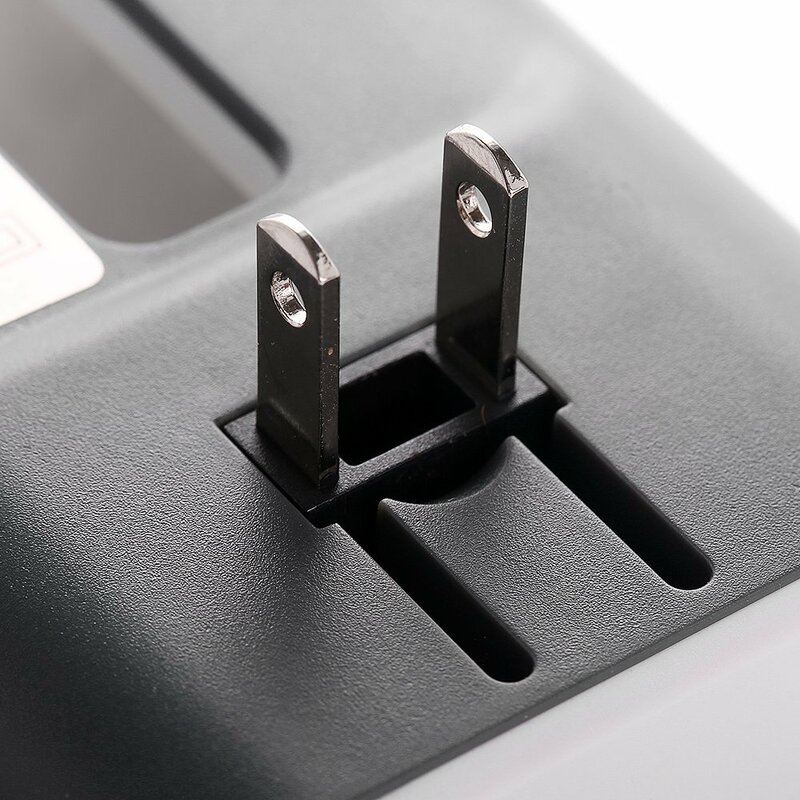 Negative delta V (- ∆V) cut-off function, automatically cut off when batteries are fully charged. 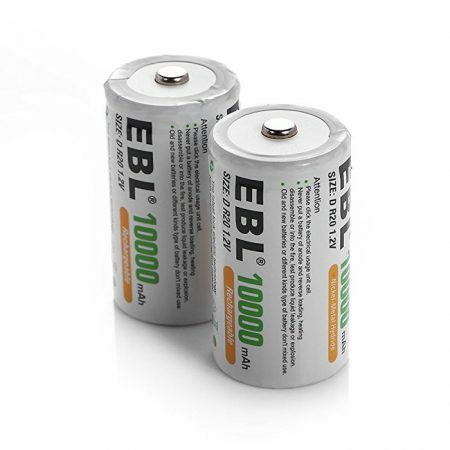 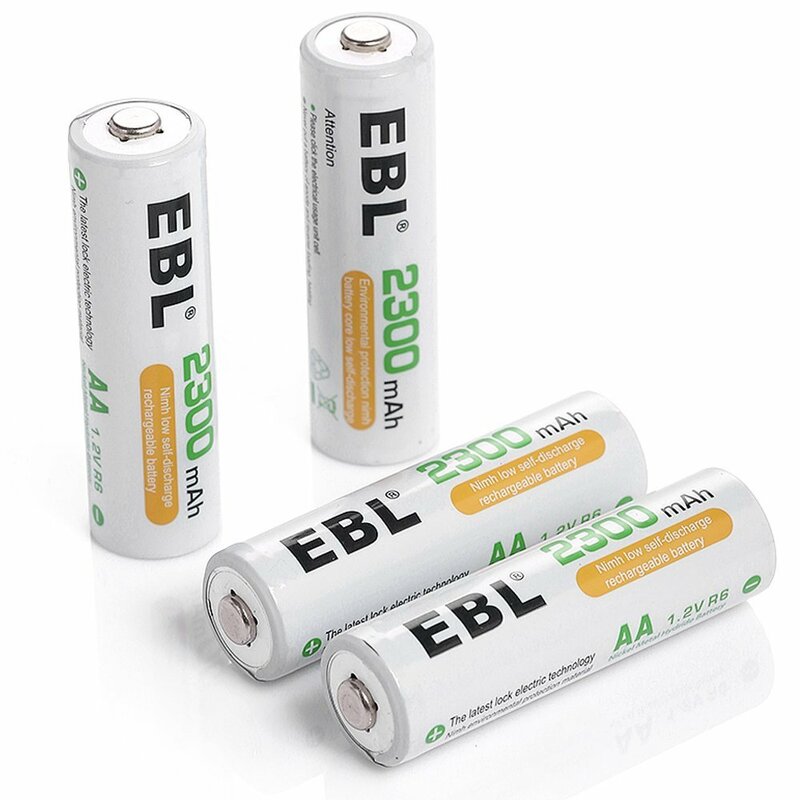 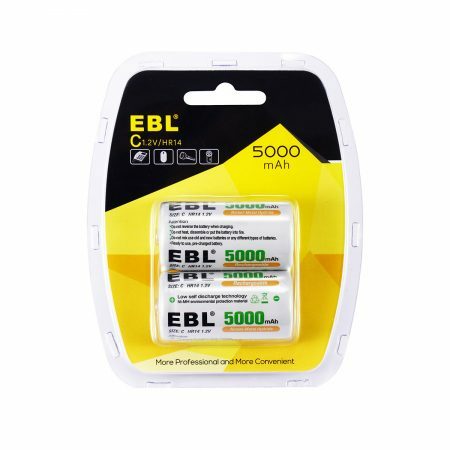 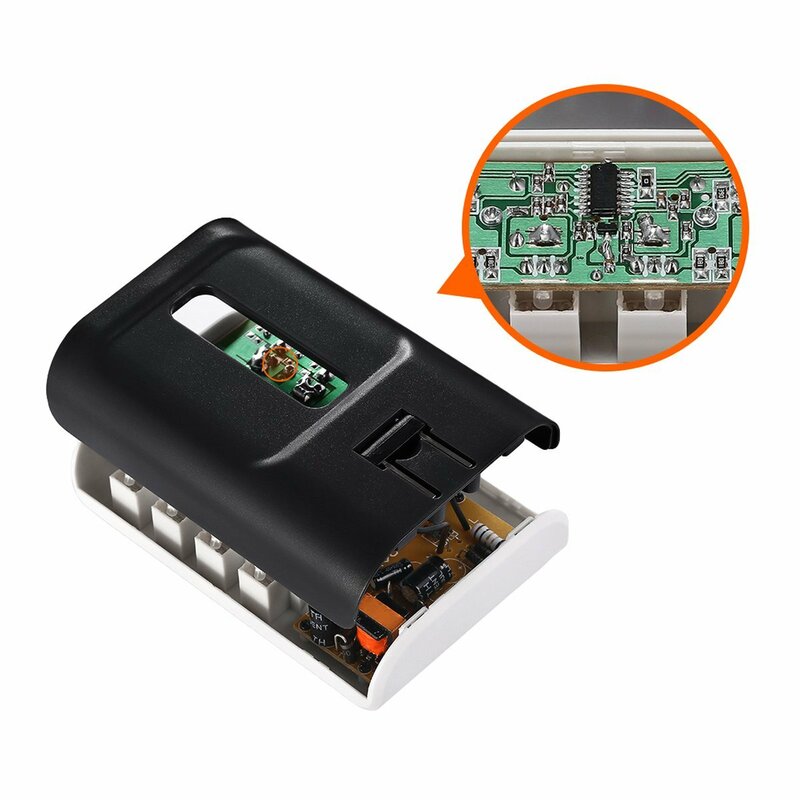 This rechargeable battery charger can charge 1 to 4 AA or AAA batteries at a time, single or in pairs are both OK.
Output: DC 2.8V 800mA,0.4V output voltage, more efficient than most similar chargers.